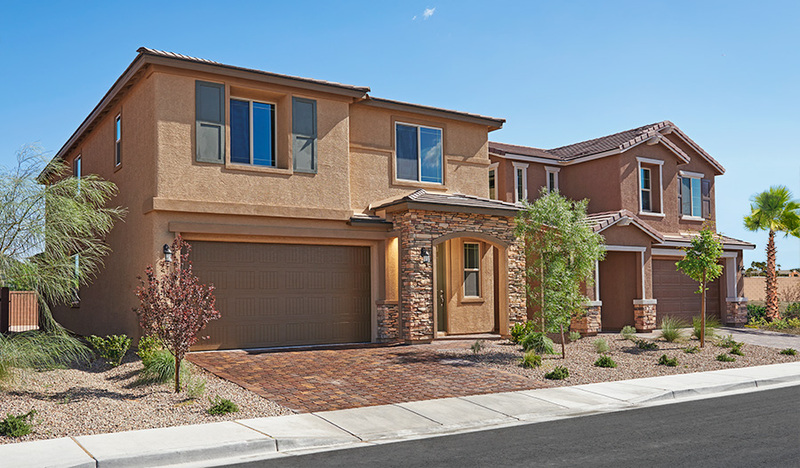 The Jefferson plan was designed for entertaining, with a formal dining room, an open great room and a gourmet kitchen with a spacious center island. Upstairs, you'll find a convenient laundry, a versatile loft and a luxurious master suite with an expansive walk-in closet and deluxe bath. 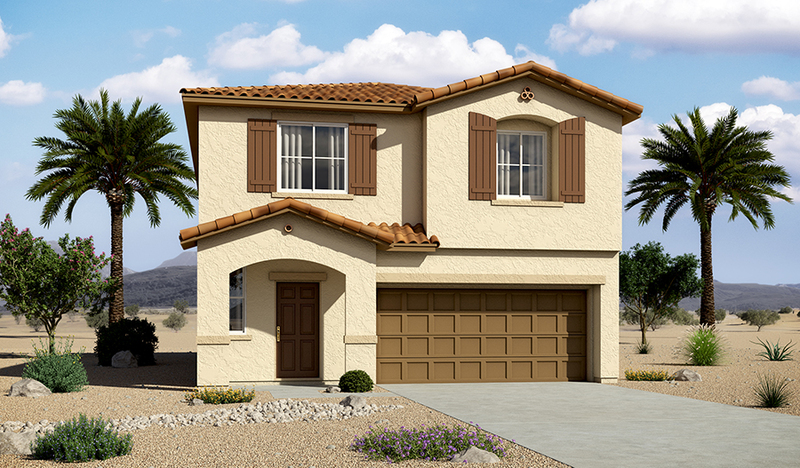 Personalize this plan with a covered patio and an extra bedroom in lieu of the dining room.